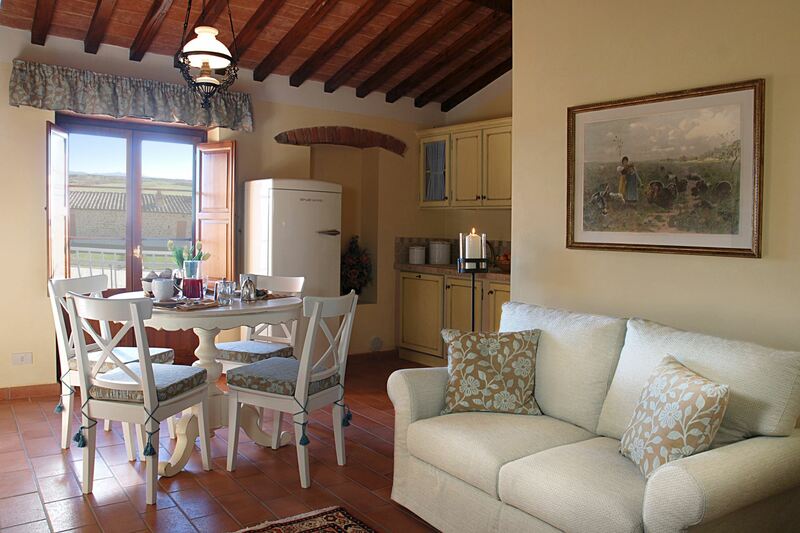 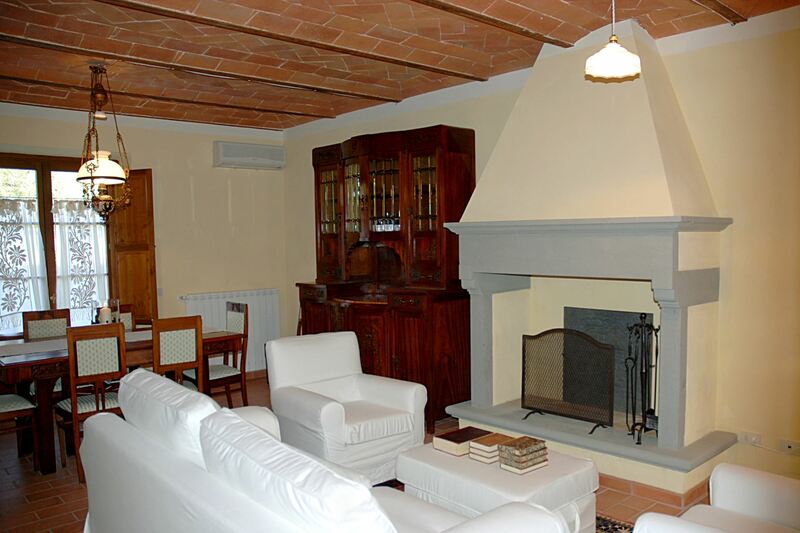 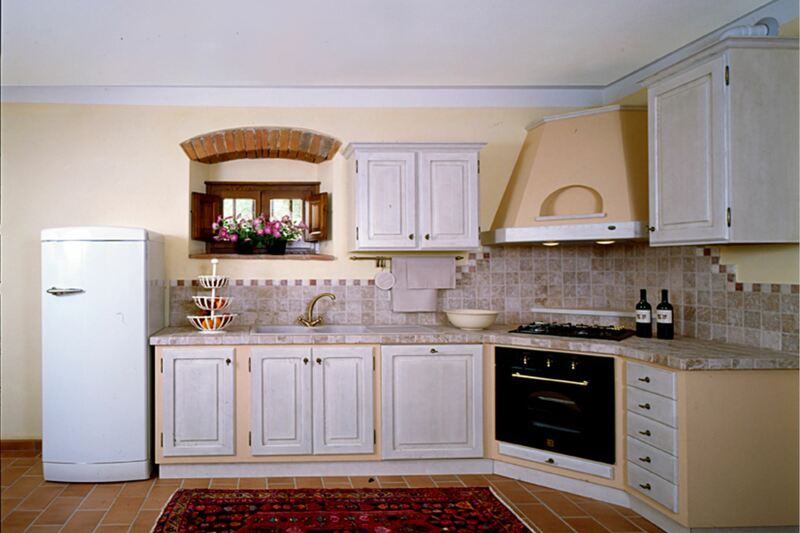 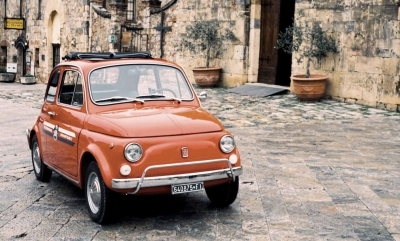 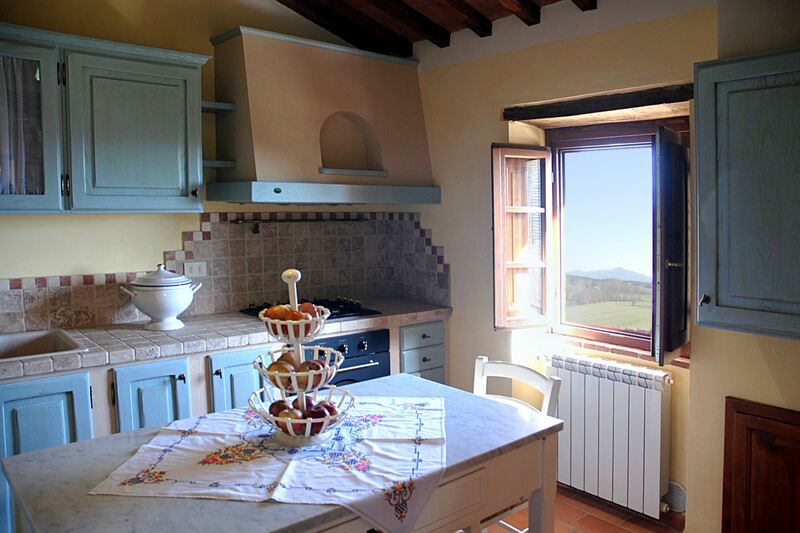 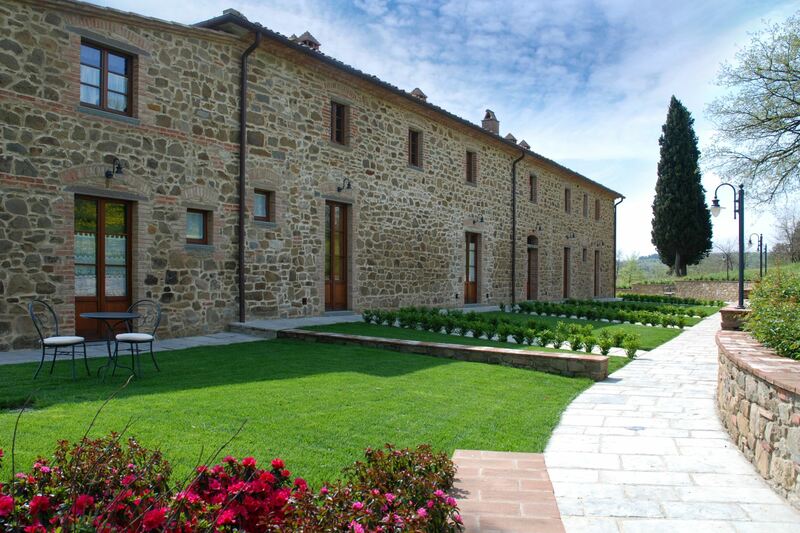 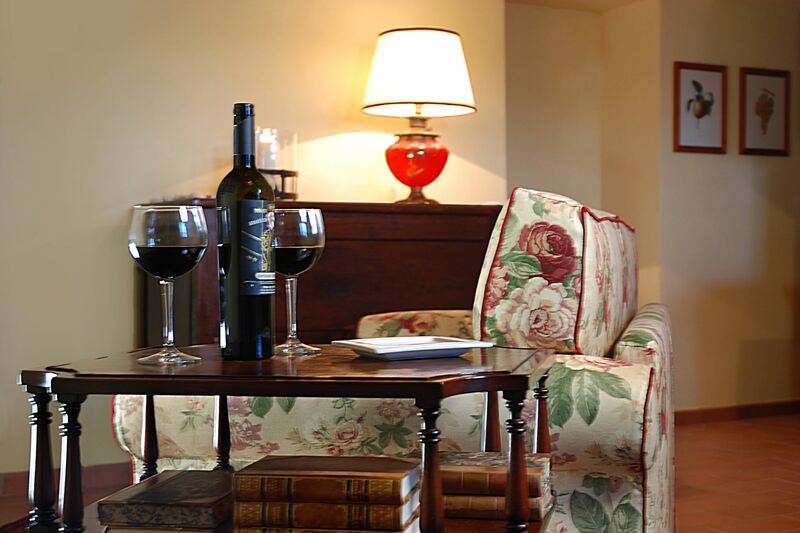 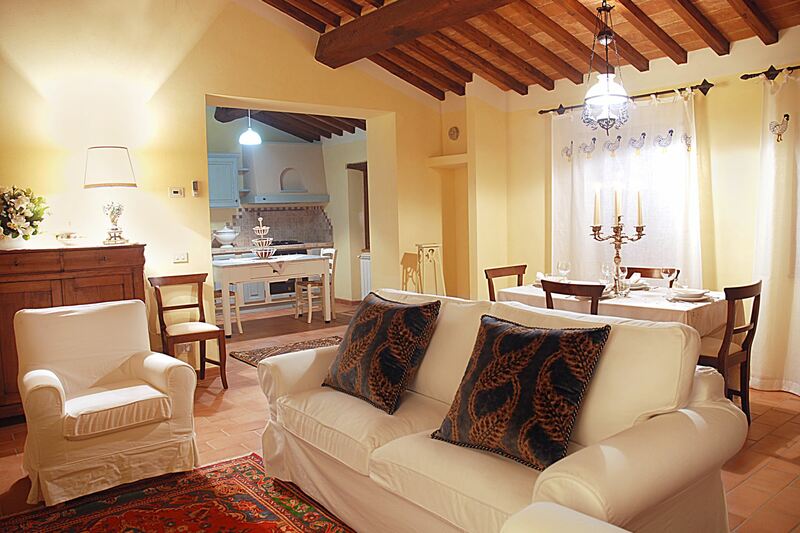 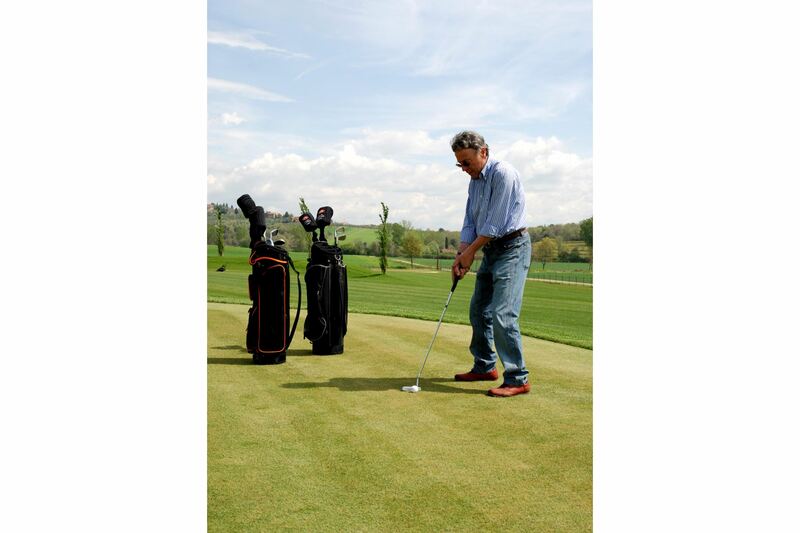 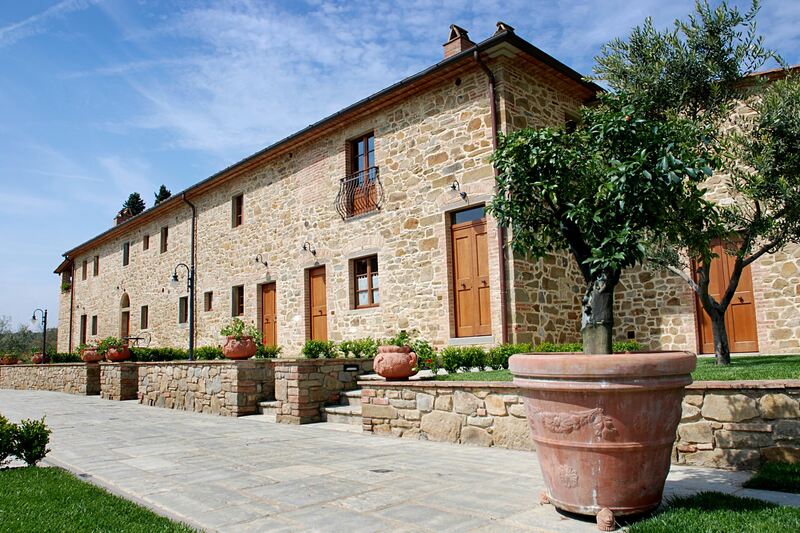 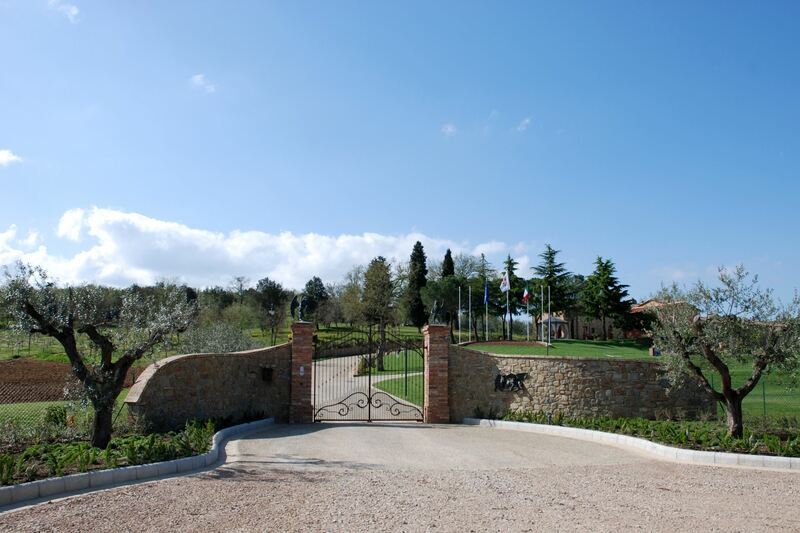 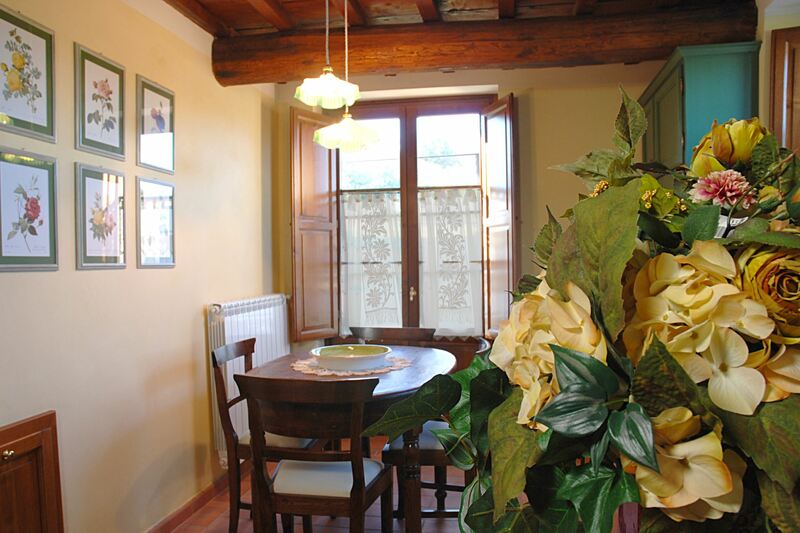 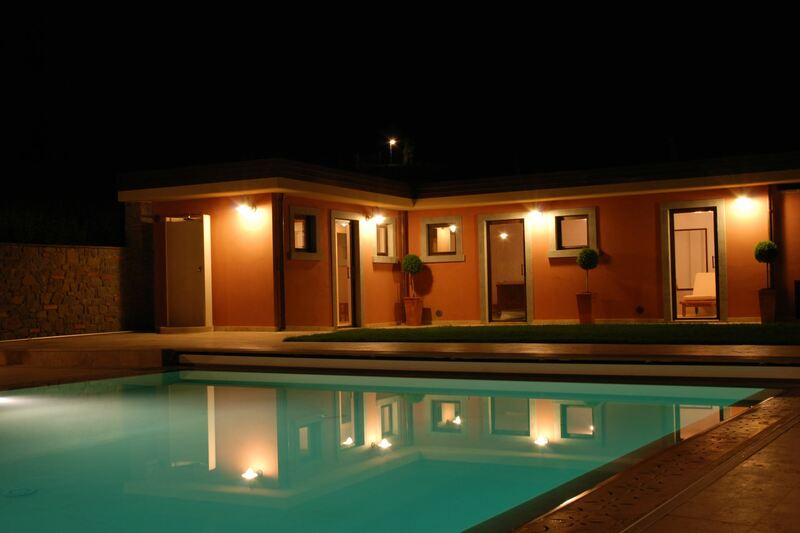 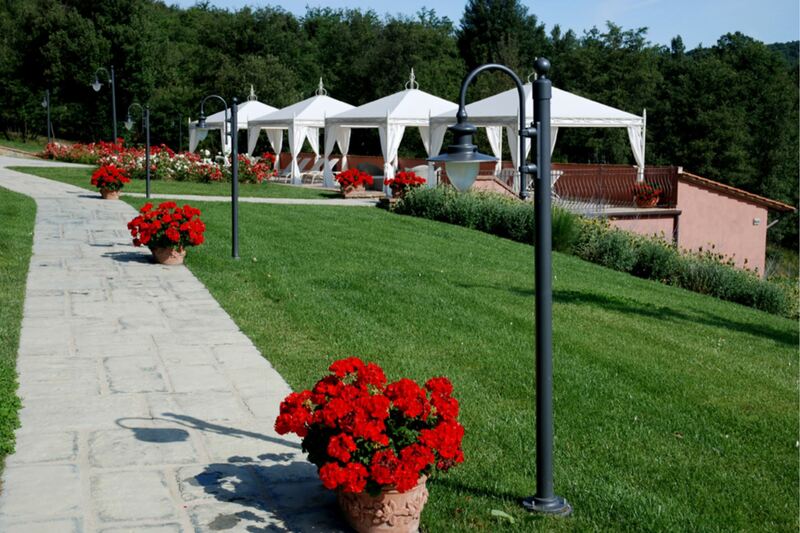 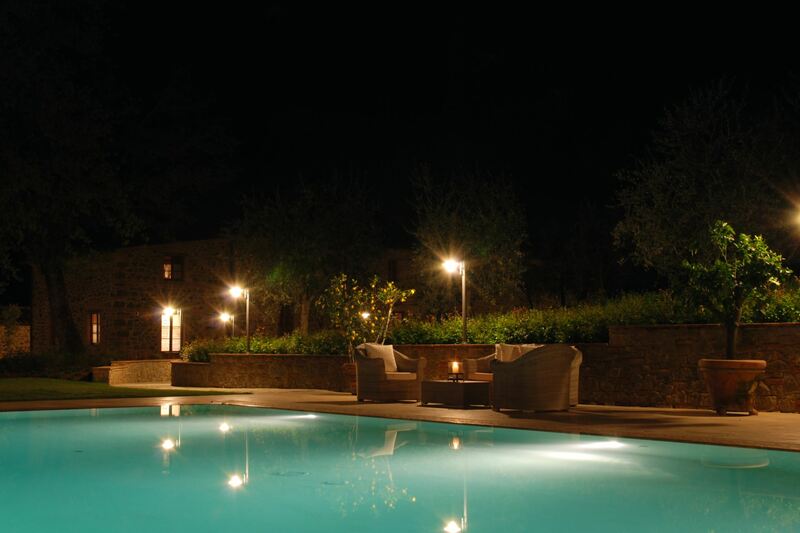 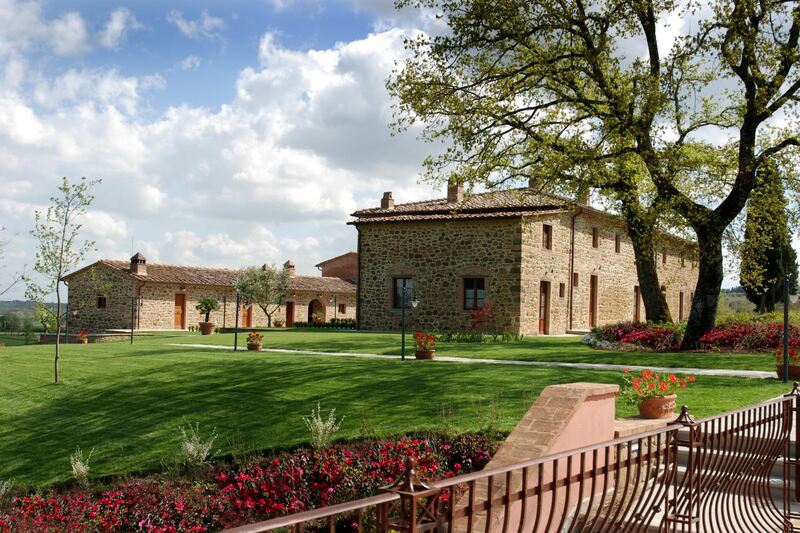 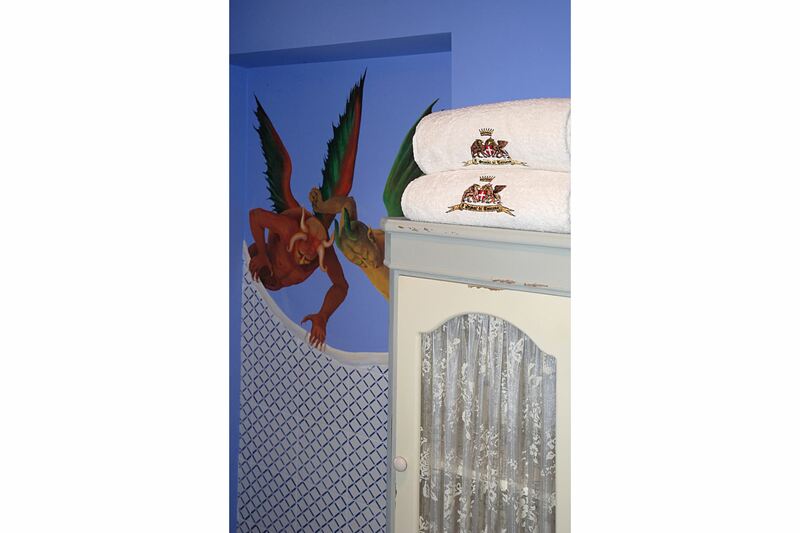 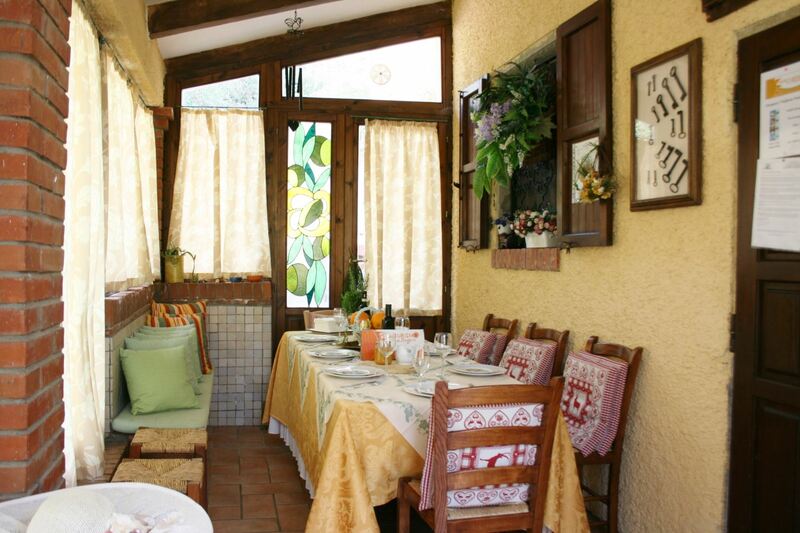 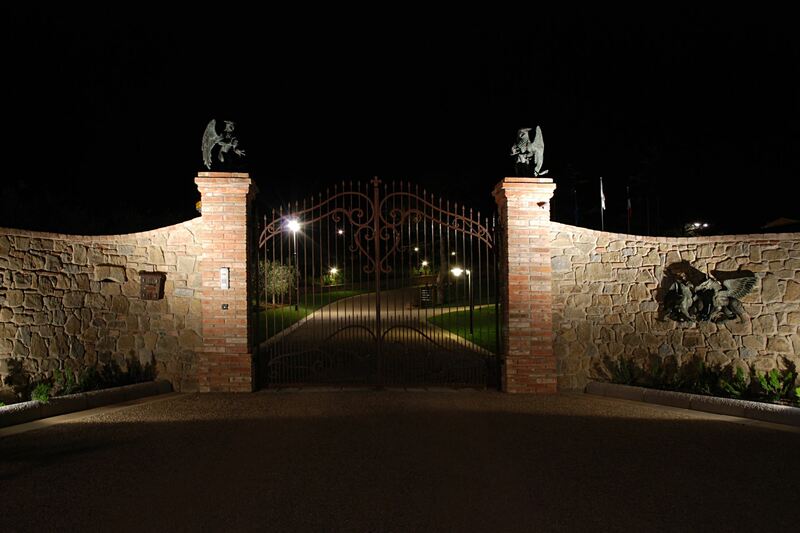 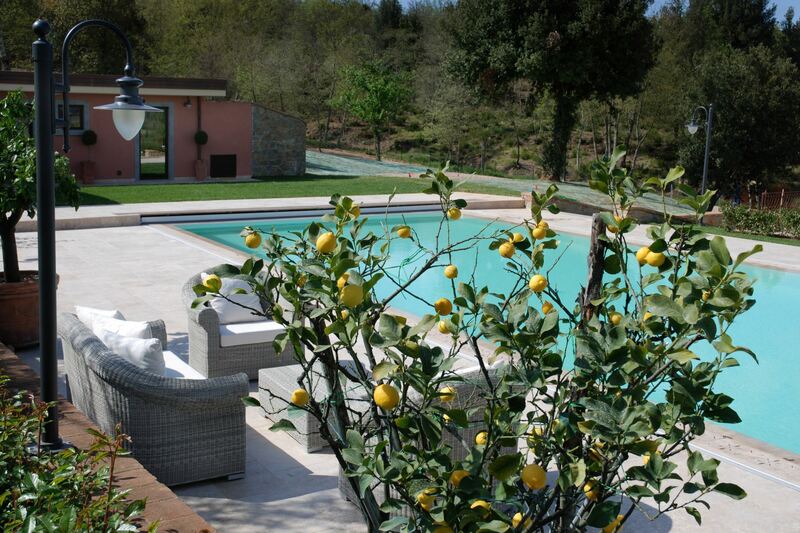 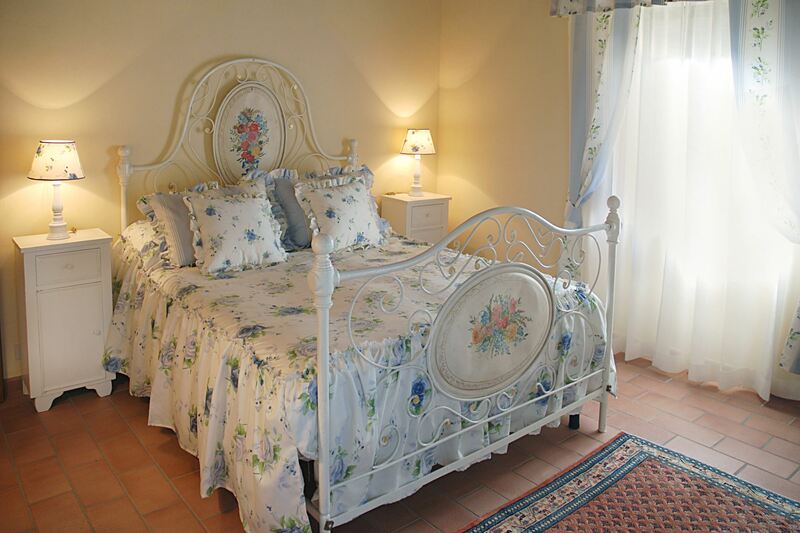 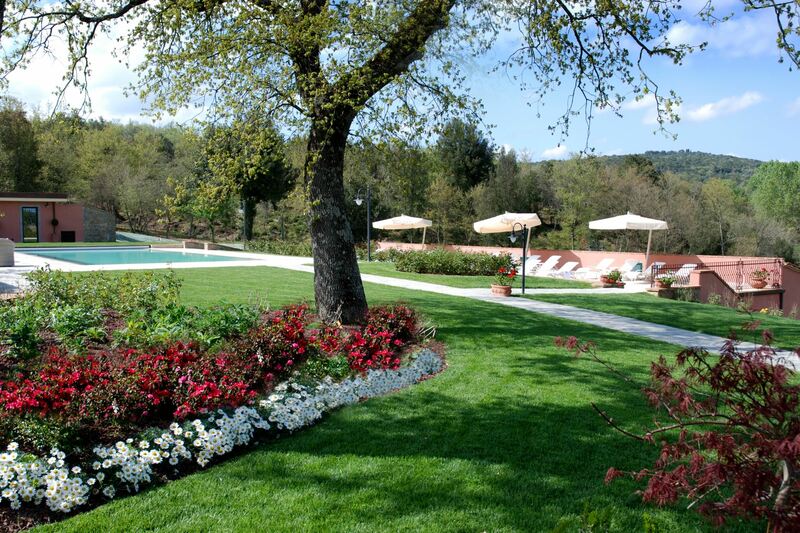 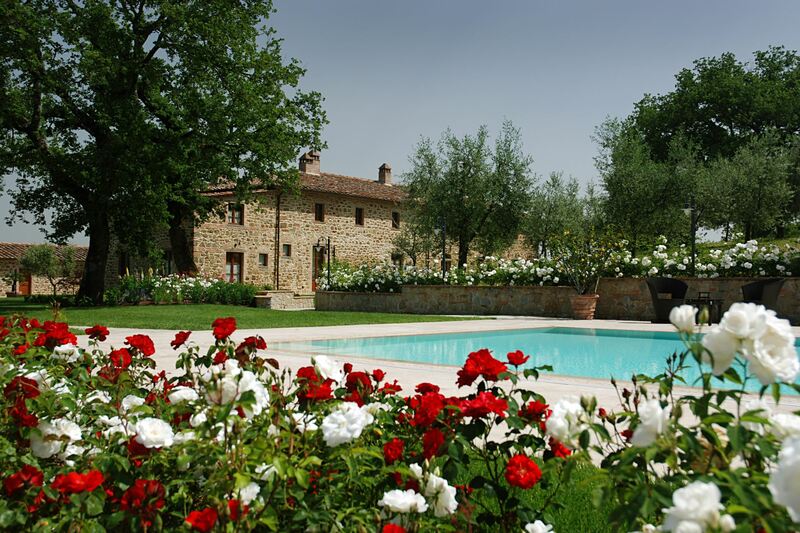 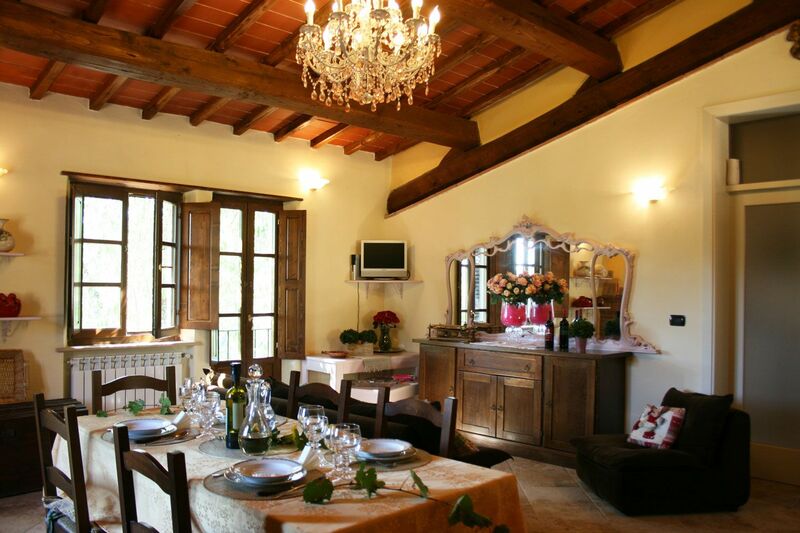 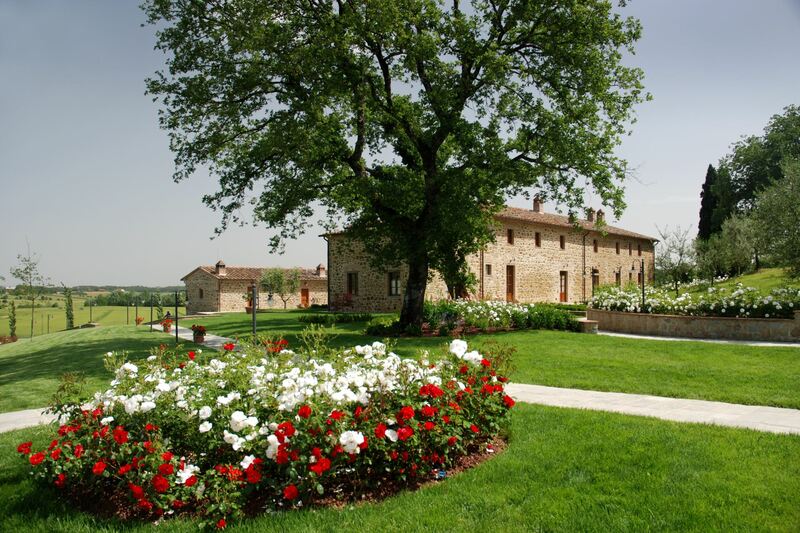 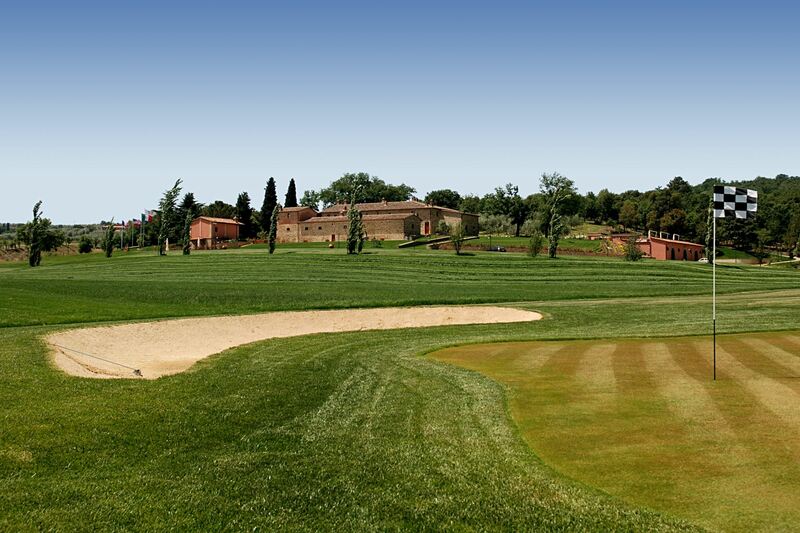 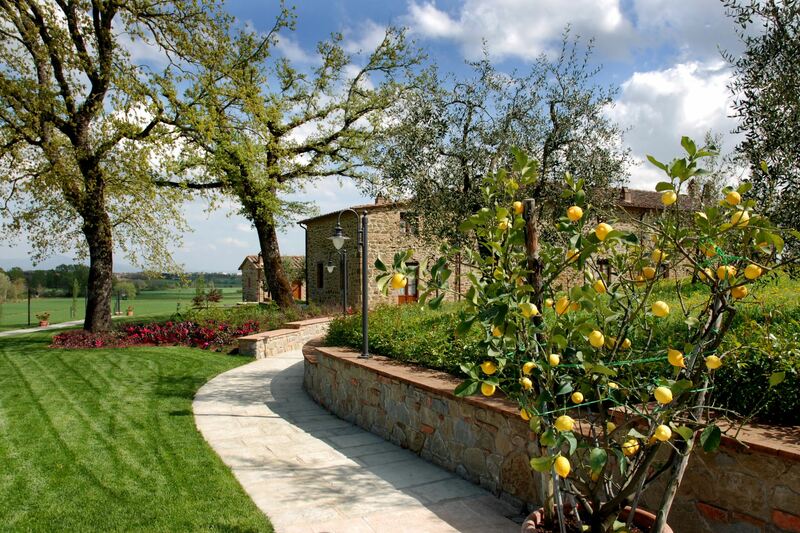 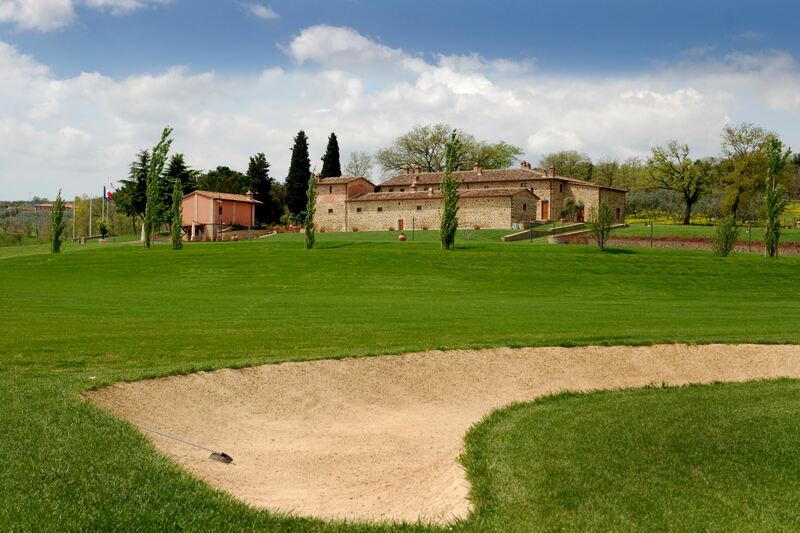 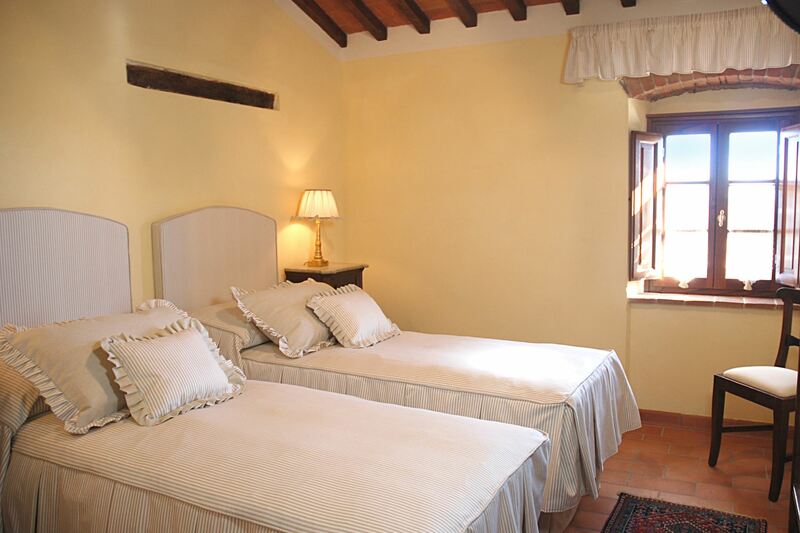 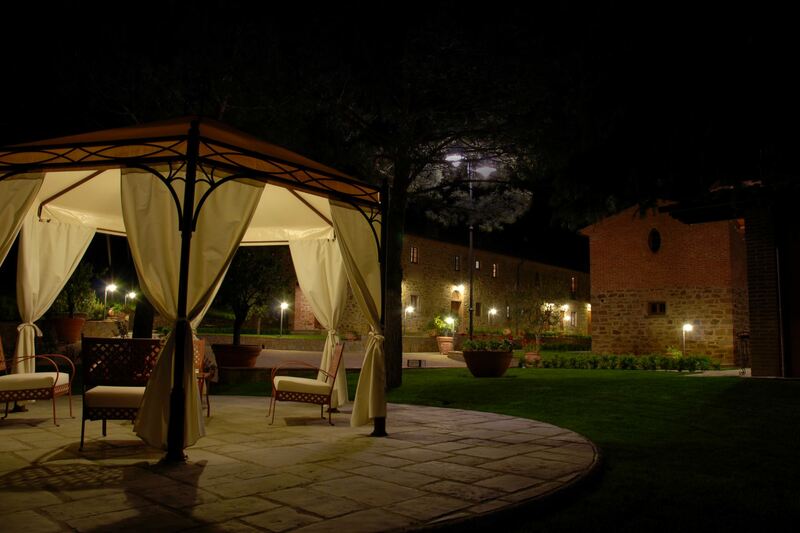 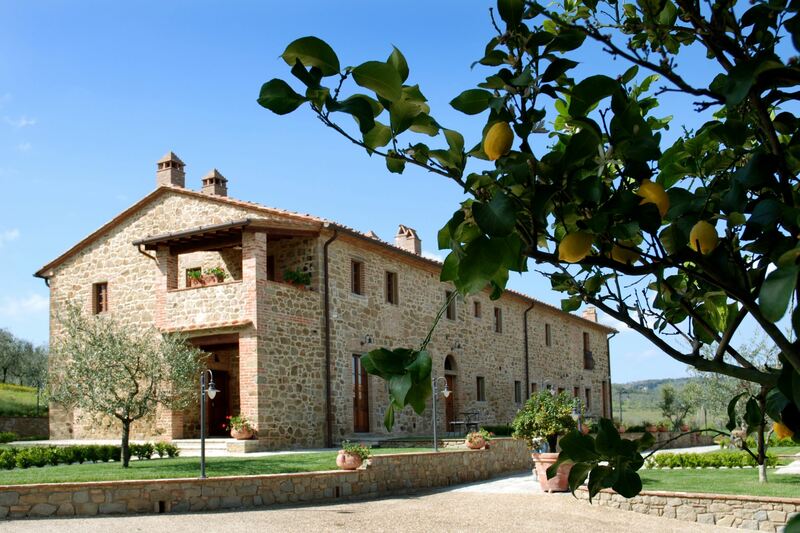 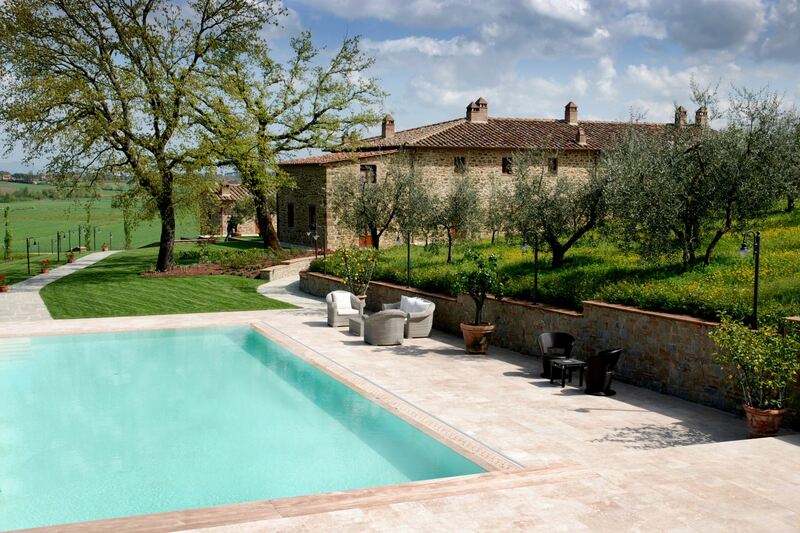 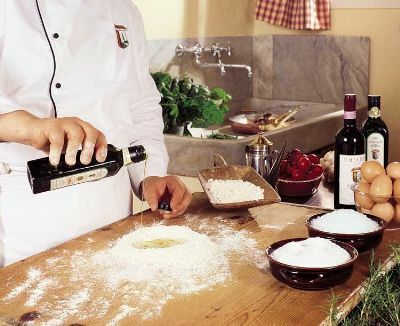 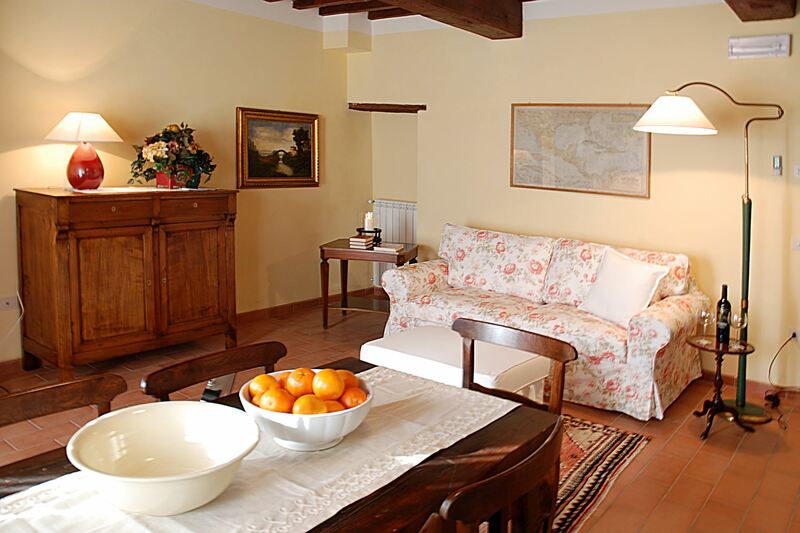 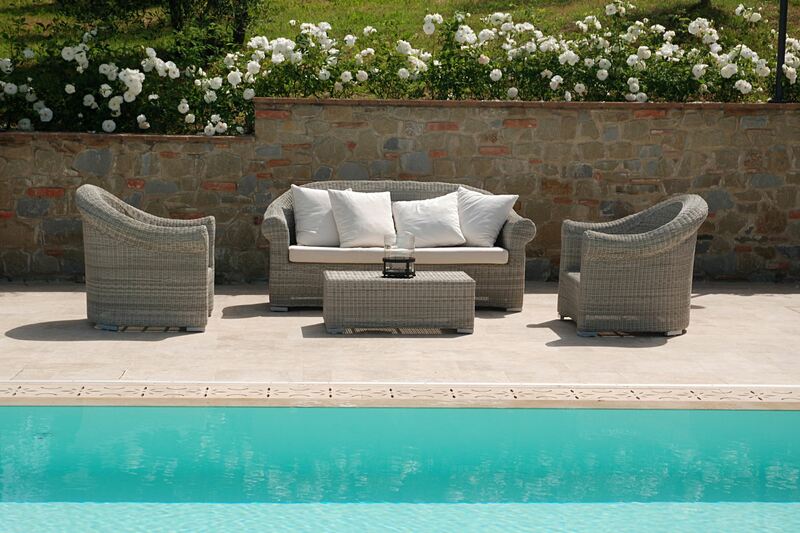 I Grandi di Toscana, luxury farmhouse. 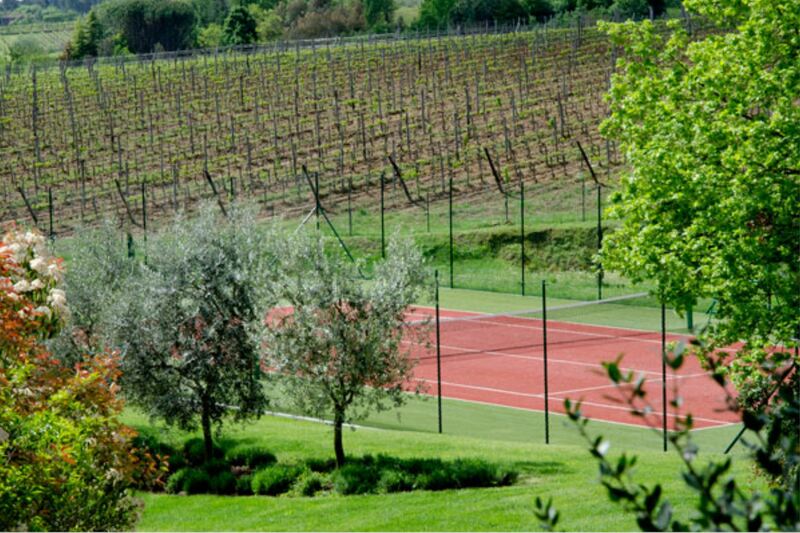 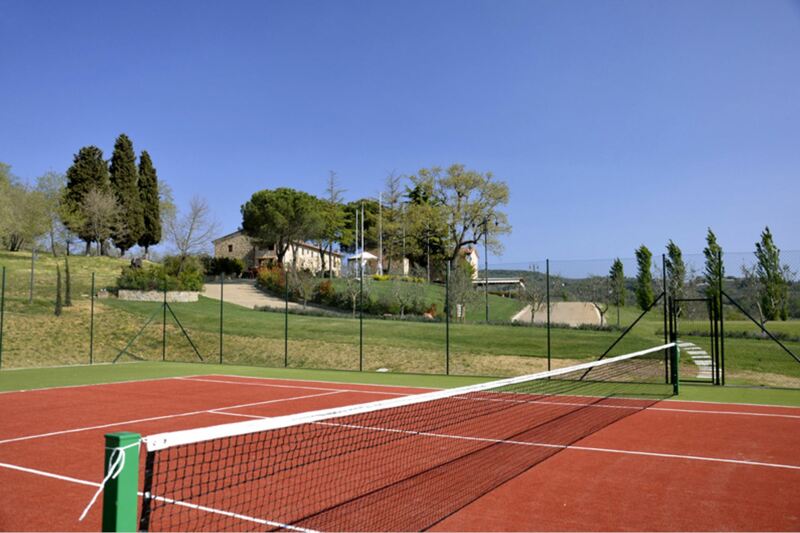 Apartment for 6 persons, swimming pool, tennis, golf. 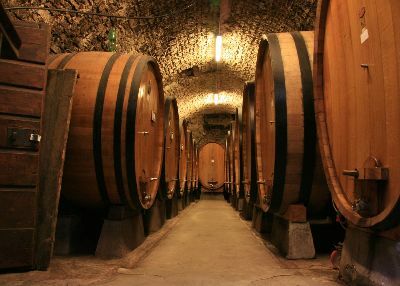 Civitella in Valdichiana. 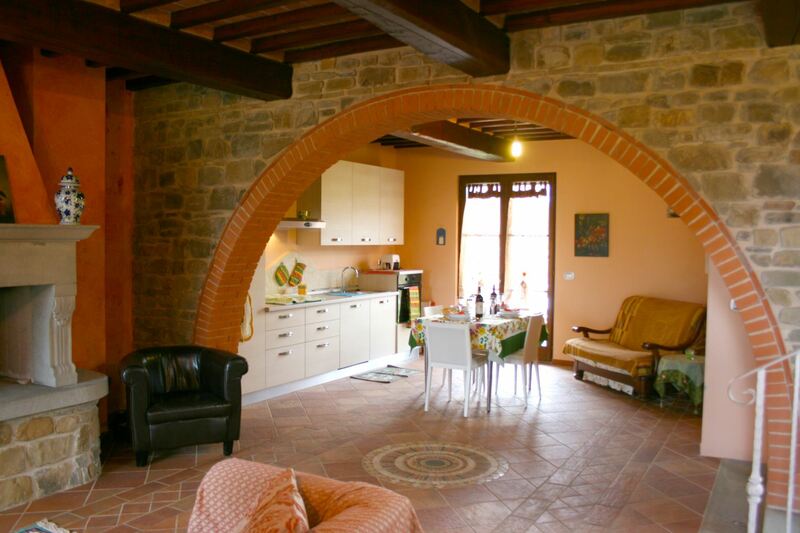 First floor apartment with entrance from private external staircase and typical panoramic loggia equipped with table and chairs, on living-dining room with kitchen corner, double sofa bed and satellite TV. 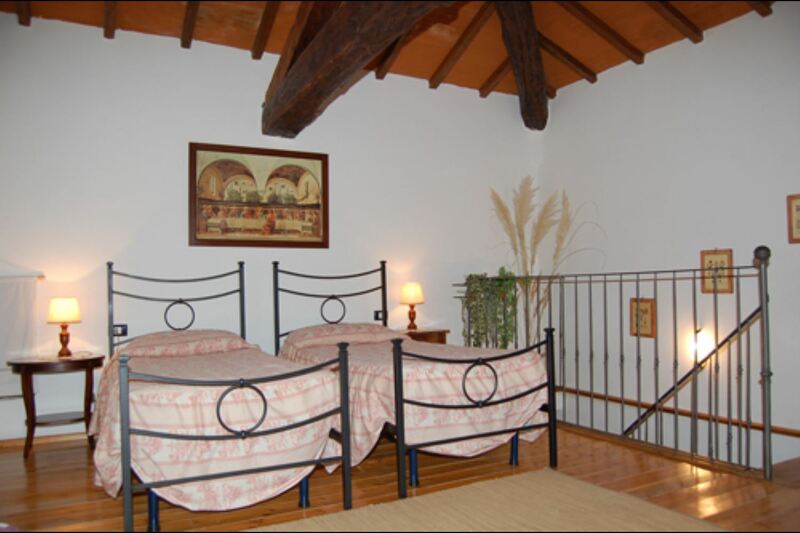 Double bedroom, twin bedroom, bathroom with shower.